One of Canada’s richest men and his wife were found dead together at their residence, with the circumstances of their demise leading the authorities to suspect foul play. 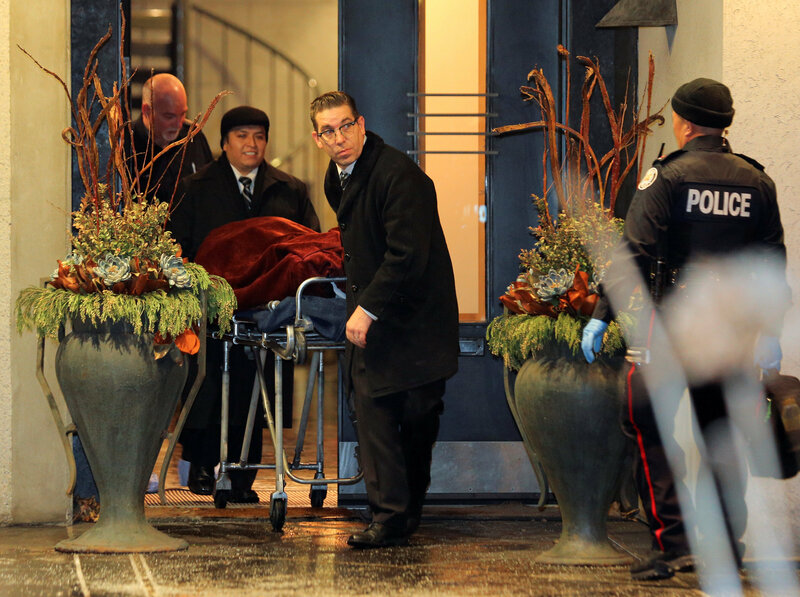 Bernard "Barry" Charles Sherman, Canadian billionaire and Chairman and CEO of Apotex Inc – Canada’s largest manufacturer of generic drugs – was found dead alongside his wife Honey at their mansion in Toronto on Friday, December 15. The bodies of Barry and Honey Sherman were apparently found in the basement of their house after the police arrived there in response to a medical call, according to media reports. A police officer named David Hopkinson told media that the circumstances of Shermans’ death "appear suspicious" and that the authorities "are treating it that way." Meanwhile, law enforcement officers working on the case have apparently found no signs of forced entry on the premises. 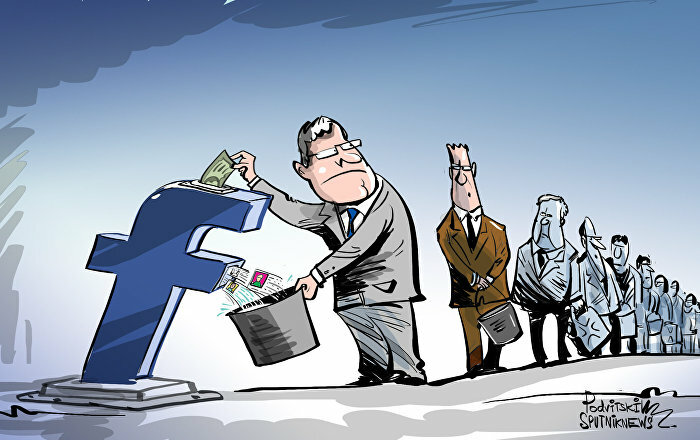 The Sherman’s tragic demise did not go unnoticed among the Twitter audience, with many people mourning their deaths, including Canada’s Prime Minister Justin Trudeau. — Justin Trudeau (@JustinTrudeau) 16 декабря 2017 г. So deeply distressed by the unfathomable loss of Honey and Barry Sherman. Honey was caring, kind and bold. I met Honey 25 years ago when we both served on the @Baycrest Board together. I admired her greatly. Rest In Peace my friend. — Elly Barlin-Daniels (@EBarlinDaniels) 16 декабря 2017 г. Today I am gutted by the loss of Honey and Barry Sherman. Wonderful Human Beings, incredible philanthropists. — Rita Oyoku (@RitaOyoku) 16 декабря 2017 г. — Jo Hugh (@obknit) 16 декабря 2017 г. ​Some people also started speculating about the circumstances of the billionaire couple’s death, wondering whether foul play was involved. 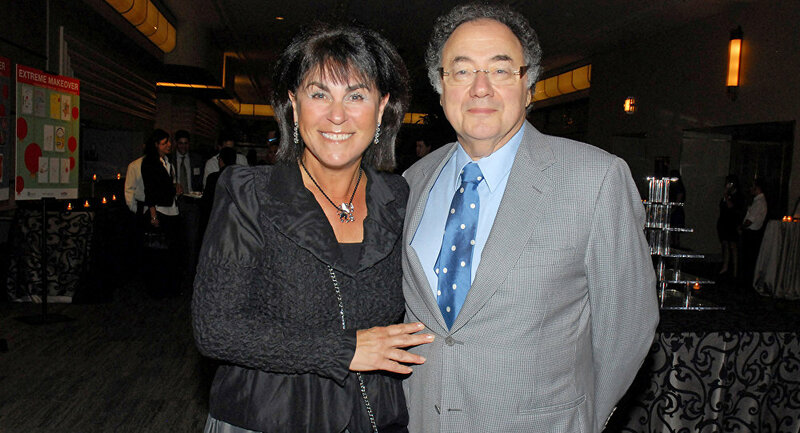 Billionaire Barry Sherman AND his wife were found dead in their basement. This is an incident that can only get more macabre and dark. — Mike Lebowski (@MrMikeLebowski) 16 декабря 2017 г.